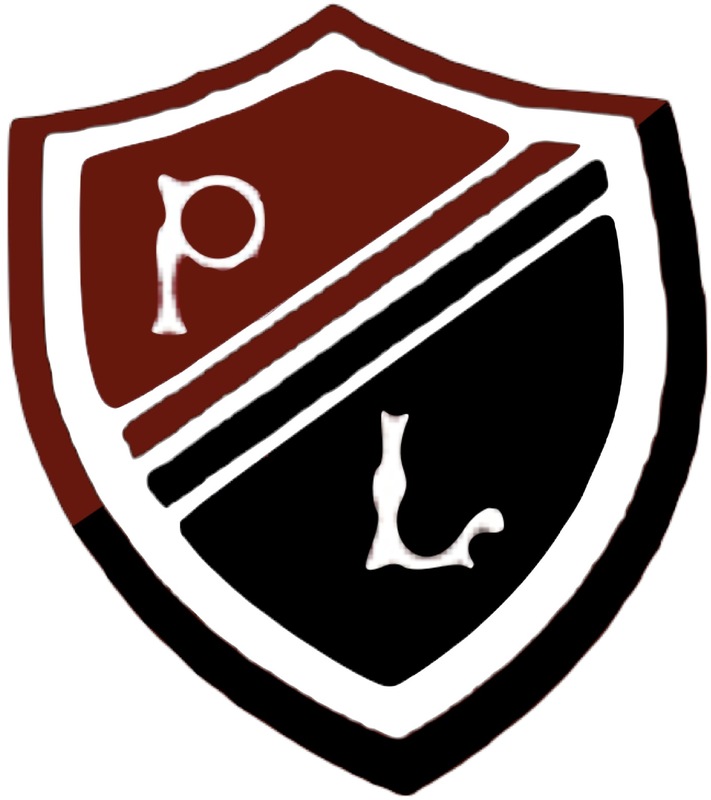 Learning Leaders at Preston Lodge High School form part of the wider professional learning support structures of the school. Learning Leaders are volunteer members of our Teacher Leadership Academy funded by our school’s Charitable Trust. They are each developing their understanding of classroom practice by carrying out a professional enquiry, and in doing so, developing their enquiry and leadership skills. They are using research to impact positively on learning and contributing to the development of our school’s Learning Vision. identify a development focus area that aligns to their own needs and the school’s development needs. be supported to access relevant, high quality CLPL to inform this development. Learning Leaders also form part of our Strategic Learning Group, help to run our in-house professional learning programme and learning festival and contribute to many various whole-school initiatives which relate to learning and teaching. For more information on the Learning Coach role at PL download our PDF guide.